When Nikolla Gruveski was elected President of the VMRO-DPMNE party in 2003, everyone perceived him as the great economic reformist whom Macedonia needed very much. During the 2001 conflict, he was Finance Minister. He never expressed ethnic prejudices and was not involved by the wave of national hatred but rather remained focused on economic reforms that would help the country. Projects such as “Payment card”, “Buy domestic products”, etc. inspired optimism for a better future for the citizens of this small country involved in serious interethnic turmoil. Even though he lacked the leader’s charisma, Gruevski was picked by Lubço Georgievski as the best option for VMRO-DPMNE at that time. Back then, Georgievski had suggested not only a geographical division of Macedonia, but also the construction of a huge divisive wall between Macedonians and Albanians. He was alienated to almost everyone, including the internationals. In such a state, he was more than aware that would harm the party if he continued to be its leader. After the election of Gruveski as the head of the party, Georgievski’s shadow as its historical leader was more than evident. 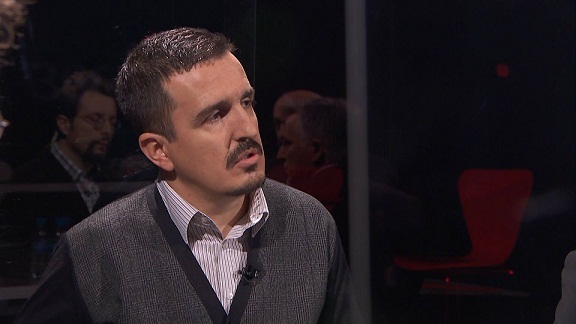 The extrication from this influence happened through an intra-party revolution in VMRO, whereupon untainted reformist forces had to fight against Georgievski’s compromised militants. There were even shootings and physical clashes; however, with the help of the internationals in 2005, Gruveski finally took full control of the party. A few MPs remained with him, whereas the majority went with Georgievski and established VMRO-Narodna. Gruevski presented the plan of reforms and economic revival of the country and announced an uncompromised battle against corruption and organized crime that had gripped the government those days. He got the sympathy from the internationals and his own fellow citizens. He won in the parliamentary elections in 2006 and the doors towards the realization of his project on the country’s economic revival were wide open. He also announced a moratorium for the Ohrid Framework Agreement, which had remained incomplete since 2004. However, a decade later, we have been witnesses of the transformation of Gruevski into a little dictator in the heart of Balkans. I made this summary in order to try to explain the similarity of the situation that Macedonia is going through with that described in the works of the renowned English author – George Orwell. The revolution inside VMRO resembles that described in Orwell’s “Animal farm”. Although written in order to describe the Bolshevik Revolution in Russia long ago, the characters can easily be found in today’s political actors in the above-mentioned political party and its satellites. The rebellion of the animals of the Manor farm against its owner Mr Jones is very similar to that of Gruevski against Georgievski. Napoleon the pig leads this revolution by promising a dignified and better life for everyone; however, in the end he ends up as a worse dictator than farmer Jones himself. Along his path to power and glory, he eliminates his rival pig Snowball, whom he casts out from the farm. He established inequality in the farm, even though he had promised the opposite. Some animals live a luxurious life, whereas others struggle to survive. This is where Orwell’s famous saying comes from: “All animals are equal but some animals are more equal than others”. 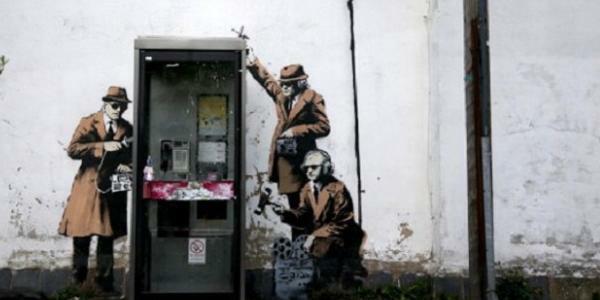 The massive eavesdropping of more than 20,000 citizens is almost identical with what happens in the novel of 1984. It is exactly the Big Brother that has climbed the top of the pyramid of the power and controls everything. He controls through eavesdropping, privacy violation and huge lust and greed for absolute power and dictatorship. In fact, this book was written after Orwell returned from the war against Francoist dictatorship in Spain. The Cold War had become fierce to the extent that had disturbed Orwell so much due to the threat of expansion of Communist dictatorship in western countries, which had managed to install a democratic system at that time. He wrote this book to alert democratic countries about the persecution of political opponents in communist countries through the usage of surveillance technologies, controlling, defamation, intimidation and suffocation of their own citizens’ freedom. Almost the same situation is happening nowadays in Macedonia, at the time when it has been put before the great dilemma of whether to pursue the path towards joining the EU or make the dangerous turn and attach to the Russian-Chinese Union, known otherwise as the Economic Union of Euro-Asia. 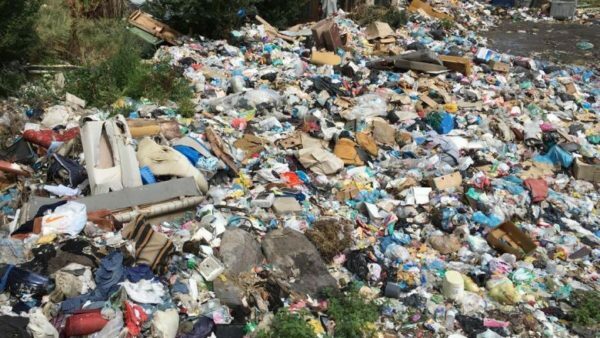 The tearing level of corruption, manner of governance and increased lust for everlasting power has made Macedonia inertially incline towards the eastern union where human rights are still violated the same as at the time of communist dictatorship. Seen from the perspective of George Orwell, Gruevski suffered a bad transformation in less than a decade: from Napoleon the pig – a rebel for justice, equality and prosperity to the all-seeing, hearing and controlling Big Brother. The leader of the opposition, the President of the Social-Democratic Union of Macedonia (SDSM), Zoran Zaev, is the person who has been revealing the real face of the figure who was once considered to be the hope of this country. Just like Gruevski in 2005, Zaev is today considered as a unifying political figure, inclusive with no ethnic or religious prejudices. He is seen in the position of the next Macedonian Prime Minister who would return Macedonia in the path of Euro-Atlantic integration processes. Within the project “The Truth about Macedonia”, he has publicized several audio-recordings (wiretapping materials) from telephone conversations among different government officials. 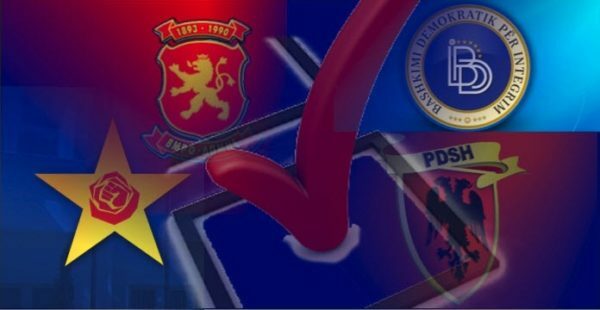 These conversations unmask the false commitment of VMRO-DPMNE towards the economic development; they also unmask DUI’s demagogy in relation to the realization and implementation of the Ohrid Framework Agreement and the formal orientation of the government composed of these two political parties towards Brussels. 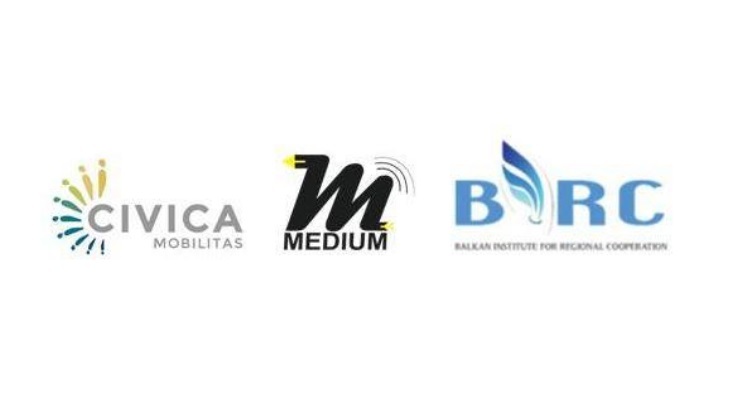 The biggest Albanian political parties in Macedonia – Ali Ahmeti’s DUI and the opposition Menduh Thaci’s DPA were also affected by these publications. It has always been an impression that these two political parties have been in harsh rivalry in the last 13 years. However,based on the revealed conversations, we could see perfect coordination between the heads of both parties with the chief of the Macedonian secret service (DBK), Sasho Mijallkov. Politicians that undertook initiatives for providing a third new political offer with a real system of values were convinced that they had been victims of this unusual political triangle. These recent developments clarified that the Albanian political block in Macedonia, including Ahmeti’s DUI and Thaci’s DPA have both been servants to Gruveski’s VMRO-DPMNE – the former officially and the latter unofficially in power. 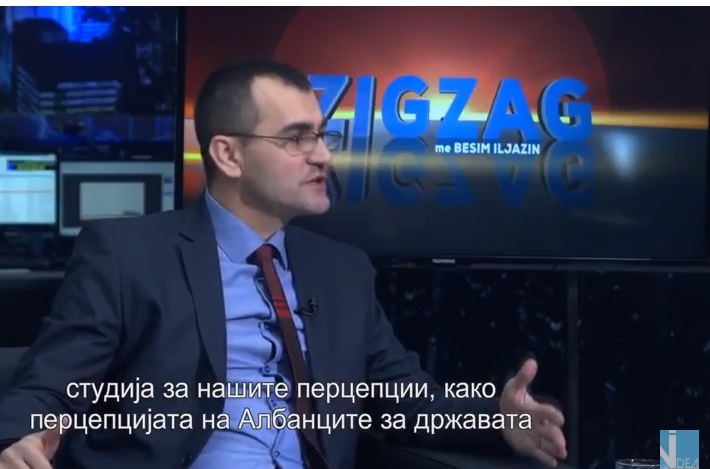 If not more than, these wiretaps, known in the public as “Zaev’s bombs”, proved for the lack of a real Albanian opposition in Macedonia as well as for a great fraud by the authorities. This truth was necessary for the citizens of this country because it may help in the eradication of the policy of hypocrisy, which implies a huge substantive difference between the public rhetoric and non-public concrete actions. After the formal lustration with the communist period, Macedonia is undergoing another substantive lustration with pluralism. If it manages to overcome this concussion, if it manages to win the battle against all of these corrupt and criminalized politicians, then it will be easier to resolve all open disputes within the country in terms of inter-ethnic affairs as well as with neighboring countries.